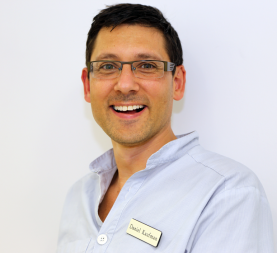 Our dental surgery has been well established in Headingley for over 40 years. 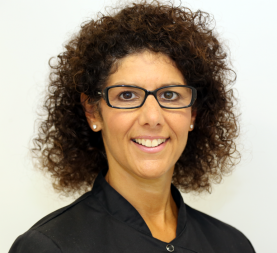 Tracey Black has been the owner of the surgery since 1992 and Daniel Kaufman joined her as an associate dentist in 1996. Tracey, Daniel and the team became members of the BDA Good Practice Scheme in 2009. This scheme is UK dentistry’s leading quality assurance programme. This enables the team to keep up-to-date with ever changing policies and procedures necessary to run a successful dental practice, whilst maintaining a high standard of patient care. Tracey Black Dental Surgery offers a wide range of both NHS and Private dental treatments. All our dental nurses are registered with the General Dental Council (GDC).